Vembu is focusing more on Small and Medium Businesses with a reasonable price to fulfill their all requirements. 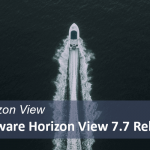 BDR suite v4.0 has three versions Free, Standard and Enterprise. 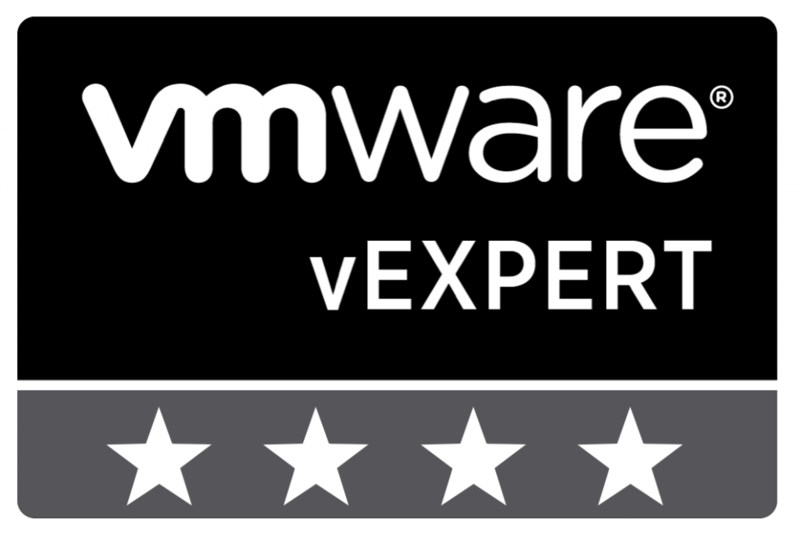 In this post, I am going to discuss the free version of the Vembu BDR Suite v4.0. Vembu giving away Amazon gift cards through a lucky draw for those who take part in the survey. 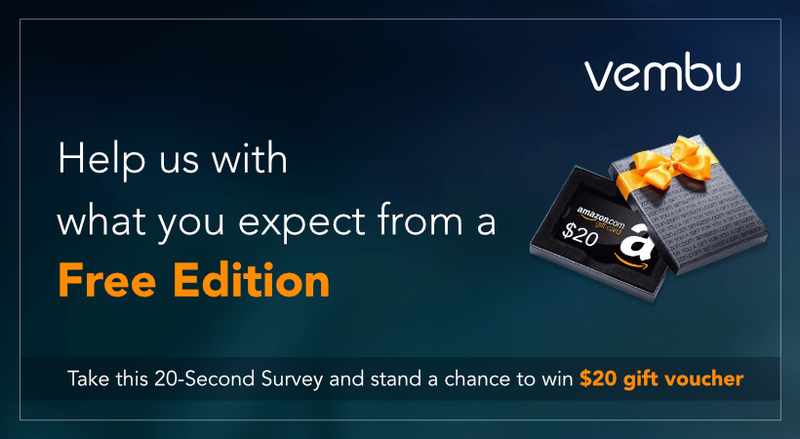 Complete this 20-Second Survey and Win Amazon Gift Voucher. Vembu BDR Suite provides a 30-day free trial with no restriction to any of the features. Once the trial period is over you can either continue using the free edition or select a license from Vembu offering Standard or Enterprise edition. For every Organization even if it is small, medium or large Data is very important. If they lose their data business will get impacted, so data protection is Critical one. Most of the SMB’s does not have data protection it’s because many are not aware of the impact of data loss and many due to their limited budget. Vembu offers a free solution that would address the needs backups for the organizations do not have a backup strategy. 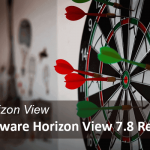 You can configure multiple back-ups and restore jobs, with no feature restriction for three VMs without the need of purchasing any license. 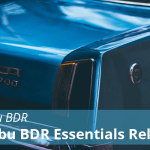 The free edition of Vembu BDR Suite will work smoothly with a set of Critical features that are part other paid versions and the free version is free forever. 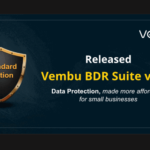 Vembu BDR free edition will be the right fit for your Small business, if you do not have a Backup and DR plan in place, let’s find what Vembu Free edition offers to protect the data for Business Continuity. 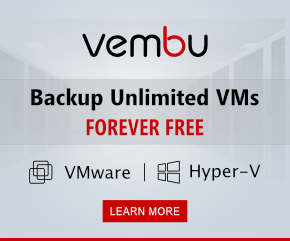 Vembu VM backup is on the feature, which offers Agentless Backup solution to protect the VMware vSphere ESXi, vCenter VMs and Microsoft Hyper-V VMs. Vembu VMBackup uses VMware vStorage APIs (VADP) feature to perform the agentless backup and a proprietary driver along with the Microsoft VSS technology in Hyper-V. Agentless backup reduces the efforts involved in installing the agent on each VM and Backup and recovery configurations are simple since they are directly performed from Vembu BDR Server Web Console. This Web Console is very user-friendly and you can manage backup, recovery, storage, and report from a single pane. Vembu achieves high availability by providing Near CDP (Continuous Data Protection) with an RTO and RPO of less than 15 minutes. Recovery options available in VMBackup are quick enough to keep data centers up and running with minimal downtime with near zero data loss. Backup of your data always required but really backed up data secure, since the backup is falling under Data Protection and data is transferring through the network. Vembu Free Edition Offers encryption to Organization to secure the backing up data. You can create a custom password for backup jobs that enables AES 256 bit encryption which encrypts the backup data. Vembu BDR provides built-in compression feature to save storage consumption. You will save a lot of space on the storage by compression and data size is less compare to the actual size of data. Backed up data is compressed then stored on the BDR server due to this traffic and time take taken to transfer the data from the client to the server is decreased. 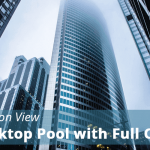 Vembu BDR Free edition achieving application-aware backup using Microsoft’s Volume Shadow Copy Service (VSS). Vembu VMBackup provides deep VSS integration to deliver application-aware backup to ensure skipping of applications in a non-consistent state. Vembu BDR server makes sure that consistent backups for Microsoft Applications like Exchange, SharePoint, Active Directory and SQL. Also, have an additional option to truncate the transaction logs for MS Exchange and MS SQL. CBT is the technology used in Vembu BDR to track modified data blocks details of a backed up virtual machine to provide efficient storage utilization. After every full backup, CBT will do this process and it will reduce backup window as well as the storage consumption by backing up only the changes instead of full backup. This is an interesting functionality of Vembu BDR free edition, which helps the users to recover the data from the disks of the virtual machines. This is an efficient recovery feature in the Vembu VM backup for VMware and Hyper-V to get the data restored in a few seconds. 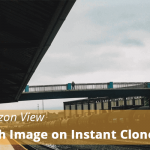 Vembu VM backup for VMware and Hyper-V supports multiple storage devices of different file systems be it local drives, NAS, SAN, iSCSI, VSAN iSCSI Target, Tapes etc. 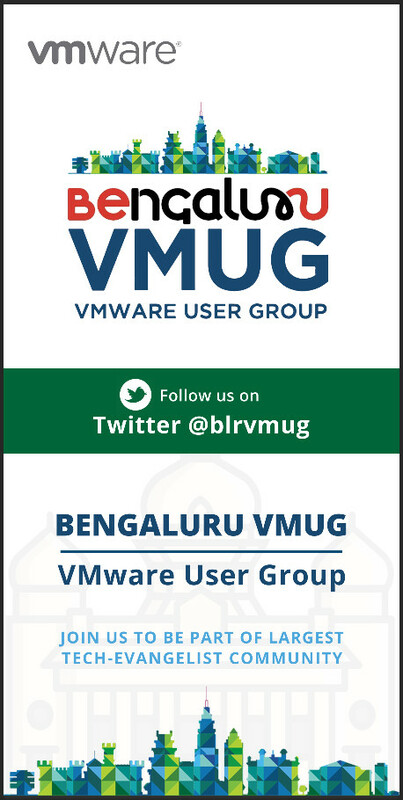 We have discussed Vembu BDR free edition and why backup is important for every organization. And this post is about the chance to win Win Amazon Gift Voucher by completing the Survey.